Calling men and women in military uniform "the pick and flower of the United States," President Dieter F. Uchtdorf on Sunday addressed U.S. military personnel and their families gathered in a local Mormon chapel and — via the Internet — in Iraq. 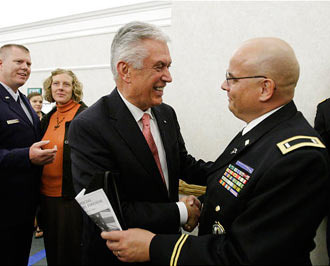 President Uchtdorf, second counselor in the First Presidency of The Church of Jesus Christ of Latter-day Saints, was the featured speaker at a special military fireside held in the church's Draper Utah Stake Center. The event drew members of four branches of the military. 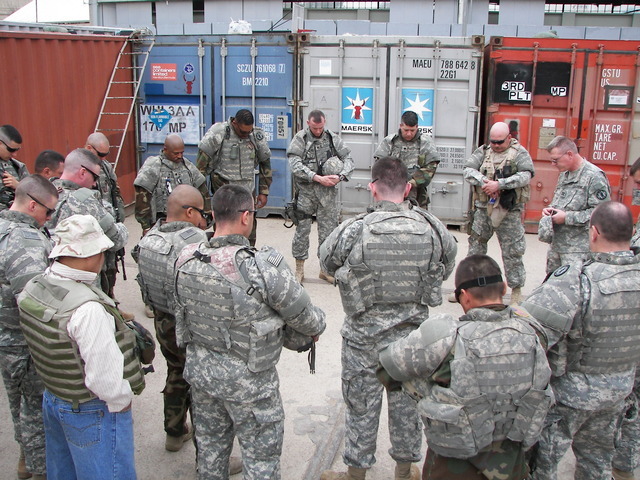 In addition to the chapel congregation of more than 1,000, some two dozen personnel deployed in Iraq — where it was 3:30 a.m. — viewed the fireside proceedings live via the Skype service over the Internet. A live scene of those gathered in Iraq was displayed on a screen in the chapel throughout the meeting. 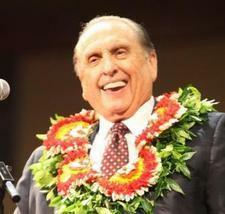 "Please know that we love and appreciate you and that we pray for you, and that we send our blessings for your safe return," President Uchtdorf told them. "This connection by Internet shows in some ways once more how much good the Internet can do."